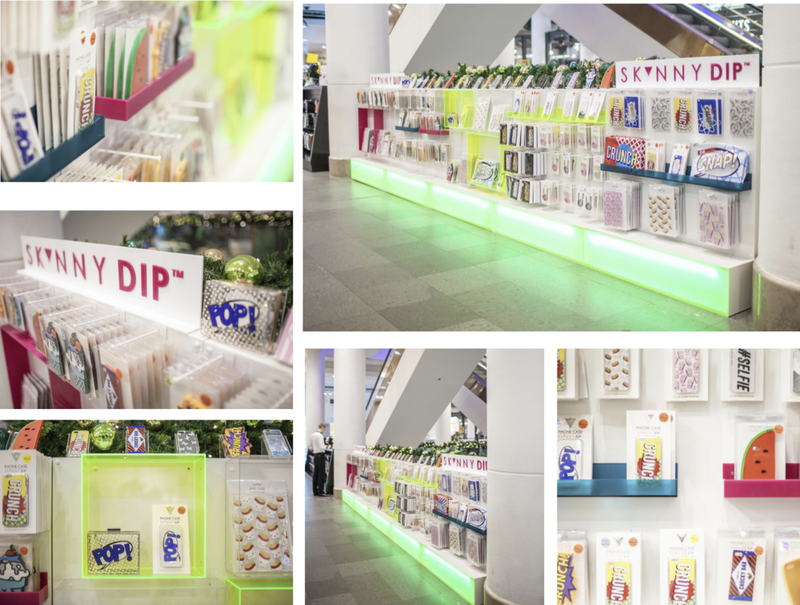 We work with creatives, retailers and visual merchandisers to make their ideas—no matter how complex—a reality. We have an end-to-end business model which means that our team will see your retail lighting project through to completion. Beginning with the concept, we will reimagine your space with light. We will then design and build your lighting solution, working closely with your creative team at every stage. Finally, we will personally install the display. A window display is a brand’s opportunity to invite passers-by into their world; an enticement and a provocation. A great window display is more than an exercise in marketing; it transcends the commercial exercise and is more akin to an art installation. 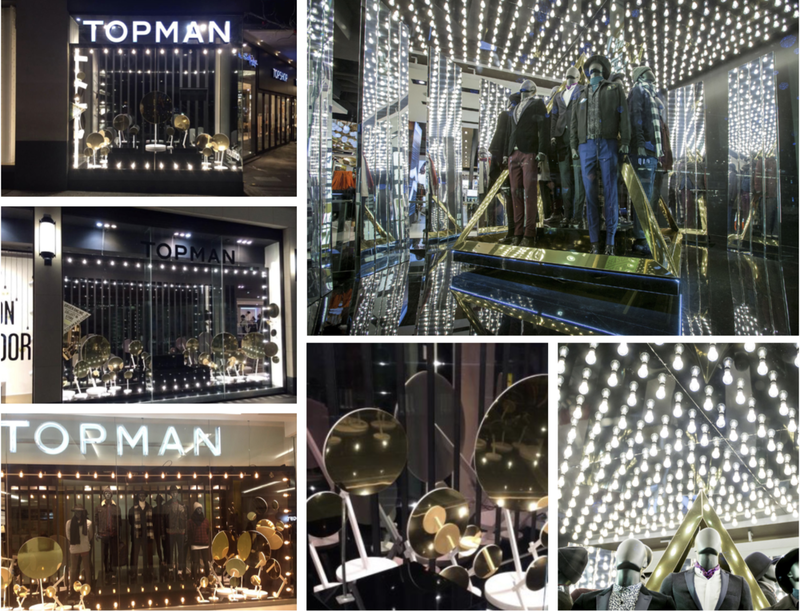 Retail window lighting traditionally relies on white spotlights, but our research shows that bright white downlighters and spotlights lead to emotional disengagement. We put your consumers at the centre of our designs: our goal is to make them engage on an emotional level with your brand. We believe in creating window displays that re-energise the interest in a brand’s offering and impact customer’s decision-making, resulting in increased sales.